Hey there! My name is Ema, and I’m a professional photographer working throughout Ontario, and abroad. I’ve always had a love for photography – running around with a camera from early childhood, I set out to capture memorable images of my family, friends, and nature. Almost two decades later, I am still running around, albeit with a much more expensive camera and a much better eye for what works as an image. 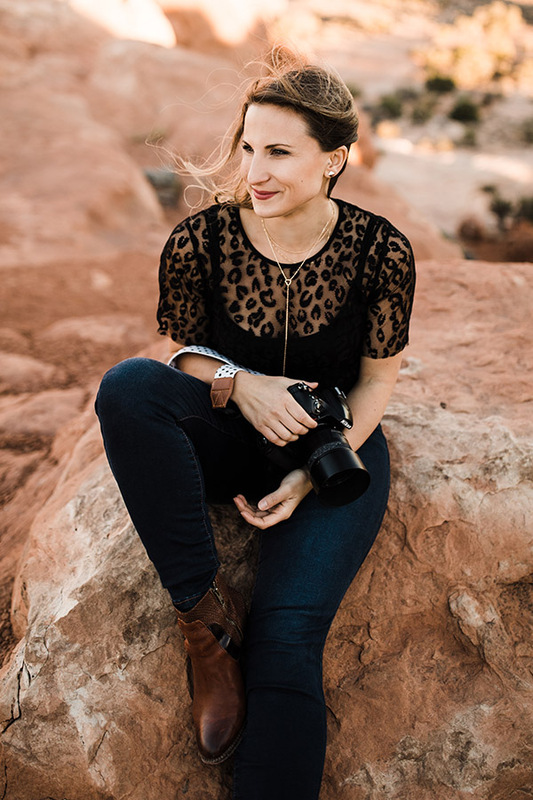 After finishing my master’s degree in Molecular and Cellular Biology in 2011, I chose to follow my heart and passion and pursue a career in photography – and I’ve never looked back! My work has been published countless times locally and internationally. I enjoy a wide variety of photography, including fashion, beauty, commercial, portrait, wedding, and event photography. The variety of work that I attract keeps my business exciting! My wedding work can be found on my sister-site, Ema Wedding Co. I love exceeding my client’s expectations! If you’d like to see what my clients are saying about my work, check out my Google Reviews page for my Editorial/Commercial/Portrait photography, and my Wedding Photography! Outside of photography, I LOVE travel (which, let’s face it, allows me to take some amazing images in new locations! ), and I am a bit of a gym enthusiast – I love weightlifting! I am also a mama to two fur babies, kitties Pixel and Libby, who love to try their best to squander my attention when I’m editing photos!